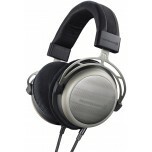 Open back headphones are one of two main types of headphone design, differing from closed back headphones in that they leave the back of the ear cup open, which permits some sound to escape – creating the impression of spaciousness and a wider soundstage. 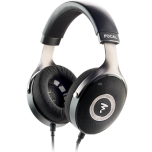 By allowing more air to flow, the resonance present in closed back design headphones is reduced, which creates a more natural and spacious sound. 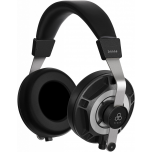 Open back design headphones are considered to be ideal for home listening and environments where there is little ambient/environmental noise. 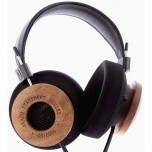 Most headphones will perform better with a dedicated headphone amplifier. 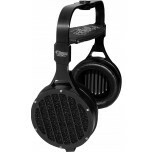 This can be at the expense of bass performance – which is notably less pronounced than in closed-design headphones. Another thing to consider with open headphones is that the design means that sound is able to escape – meaning that others can hear what you are listening to. 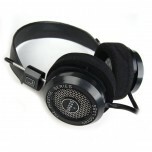 We have a large range of open back headphones available to purchase online, as well as numerous demonstration models in store. We are always happy to arrange a demonstration or offer advice. 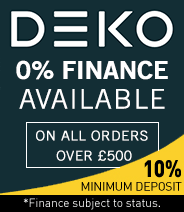 All of our in stock items come with free UK next day delivery as standard. 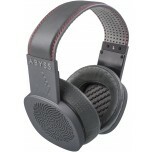 Unlike closed back headphones, the open back design is better suited to the home environment. 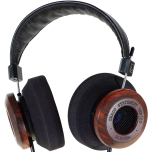 As they are partly open, they permit ambient sound to enter the ear cup, which may affect the overall sound in noisier environments. 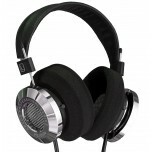 They are also susceptible to leaking sound, meaning that others around you will hear your music as well. 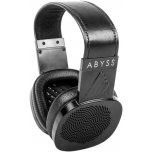 This is what gives open back headphones their distinctly natural and airy sound stage, and the reason they are often favoured over other headphones. 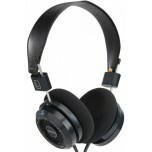 However, it means that they are generally unsuitable for use in public spaces or when commuting, as you may disturb others due to the sound escaping from your headphones. 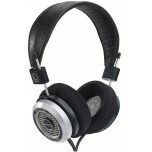 In purely sonic terms, open back headphones tend to offer a better sound than similarly priced closed back headphones. 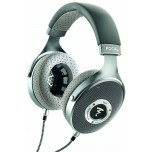 Bass frequencies are not emphasised, they typically offer more accuracy and neutrality and soundstage is larger. However, it is important to remember the limitations of open back headphones. 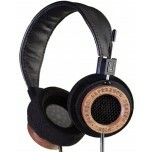 They are only really suitable for home use due to leaking sound and disturbing others around you. Most models use a circumauaral design, meaning that they fit directly over the ear, and form a seal with the side of the head, except for where the ear cup is open. 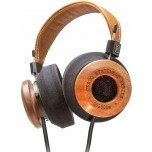 This makes them slightly more comfortable than on-ear models, and thus more suitable for longer listening sessions. 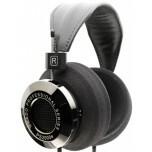 Headphones tend to sound better when used with dedicated headphone amplifier. 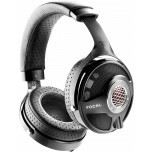 As they need more power to counteract ambient noise and the open design, these headphones are typically harder to drive than their closed back counterparts. 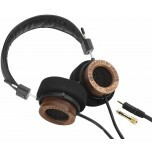 Therefore pairing open back headphones requires a little more consideration than other types of headphones. 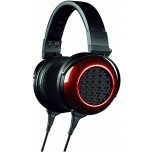 Just like loudspeakers, the impedance determines the relative ease of driving a pair of headphones. The higher the rating, the more power is required to effectively drive them. 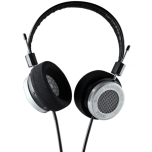 Headphones vary wildly in impedances, but open back headphones are typically a little harder to drive than their closed back counterparts.